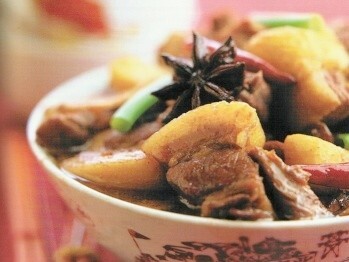 An examination of Chinese and Western attitudes toward food and each other. After fifteen years spent exploring China and its food, Fuchsia Dunlop finds herself at her parents' kitchen table in Oxford, deciding whether to eat a caterpillar she has accidentally cooked in some home-grown vegetables. How, she wonders, can something she has eaten readily in China seem nearly unthinkable to eat in England This question lingers over her memoir. 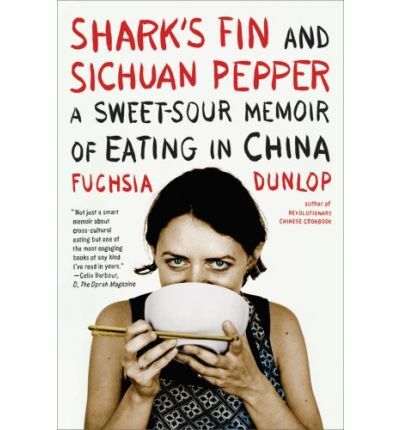 With stories and recipes from across China, Shark's Fin and Sichuan Pepper is the long-awaited narrative nonfiction debut from one of the most gifted writers on Chinese food to emerge in recent years.